Users of Xiaomi devices might have noticed a problem plaguing some of Mi phones for quite some time now. 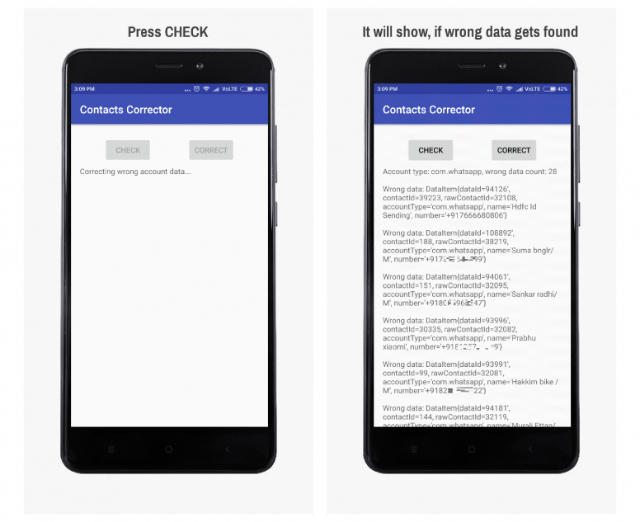 The problem is that contacts management system in some of the Xiaomi phones is broken which results in contacts data getting mismatched. Hence, users are finding wrong information in random contacts. 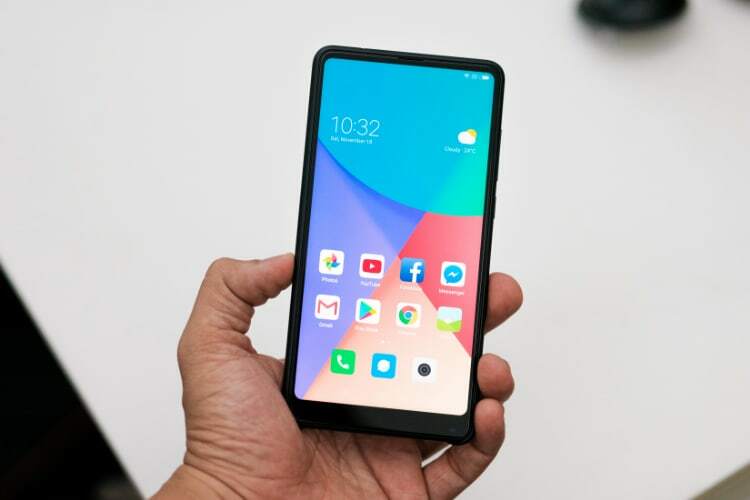 According to Xiaomi, the problem occurs because certain third-party chat apps are not properly communicating with its services. Click on the link to download and install the APK file. 2. Open the app and tap on the “Check” button. 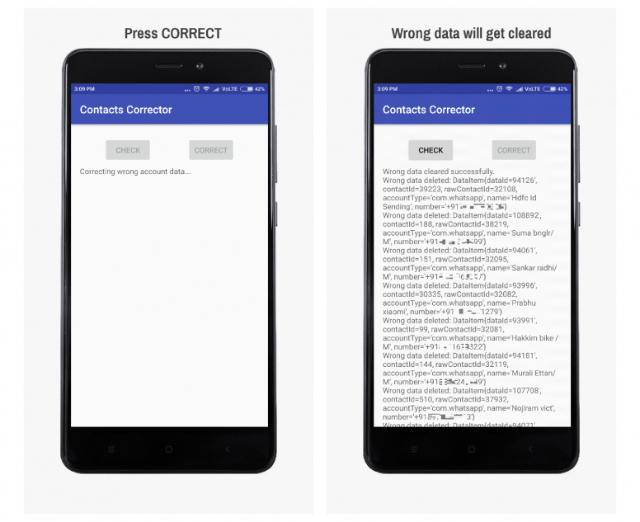 Now the app will go through your contacts to find the wrong and mismatch data. 3. If wrong data gets found, press “Correct” to fix it. According to Xiaomi, the app only works inside WhatsApp and Truecaller application and user’s local, Google, or Mi contacts database won’t get affected. Hence, you should not worry while using this application. Backup data of WhatsApp. 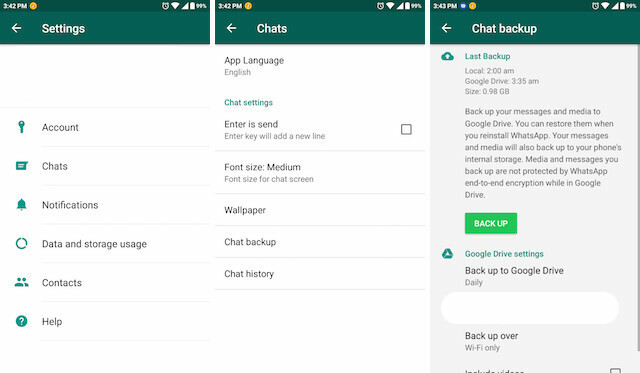 To do that, launch the WhatsApp app and go to Settings -> Chats -> Chat Backup. 2. Uninstall and reinstall WhatsApp. 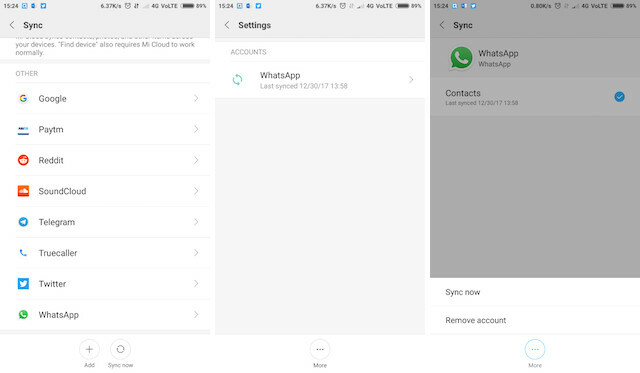 If the issue occurs again then as a temporary solution, go to Phone Settings -> Sync and disable WhatsApp Sync. 3. Repeat the Step 2 for fixing the issue inside Truecaller. It should be noted here that that as per Xiaomi, these are only temporary solutions and company is working to find a permanent fix. The company said that it has already contacted Google and WhatsApp to speed up its processes. Do try the steps above and let us know if you are stuck anywhere by writing in the comments section below.